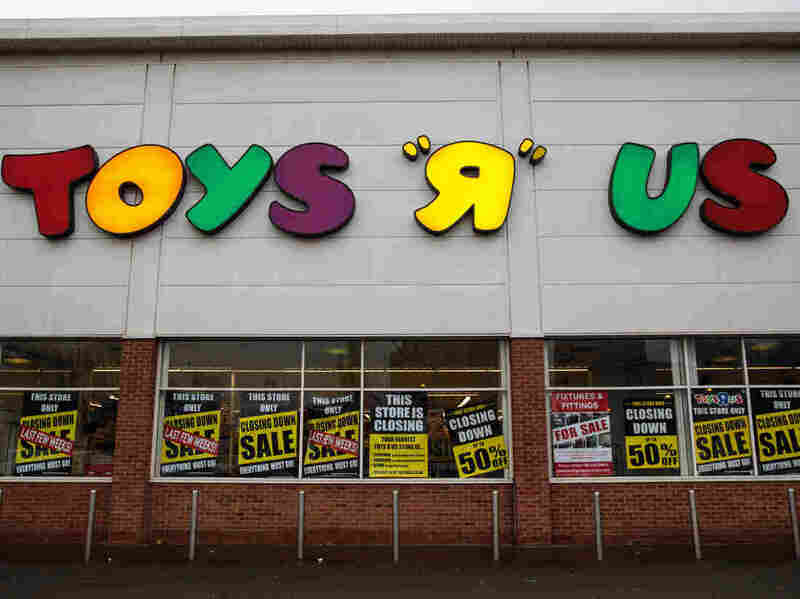 Toys R Us, Game Over: Chain Closing All U.S. Stores : The Two-Way Toys R Us plans to close or sell all U.S. stores. The chain has struggled through a bankruptcy process, facing heavy debt inherited from a 2005 buyout and intense competition from Walmart and Amazon. A previous version of this post incorrectly said the leveraged buyout of Toys R Us occurred in 2015. It actually occurred in 2005.